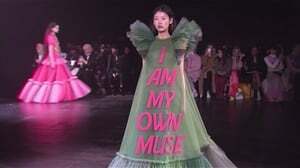 South African sports presenter Mpho Maboi says she is tired of the notion that women need men in order to be validated. Says a married woman, keep misleading them ?????? 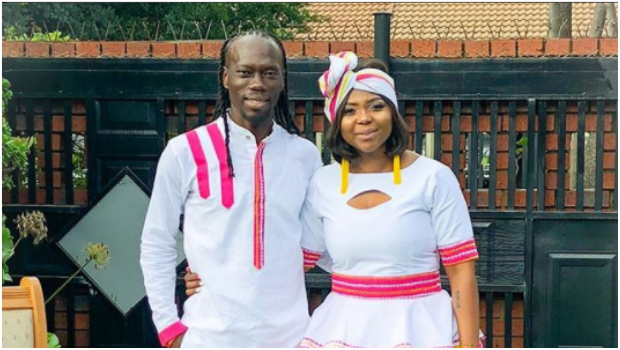 Mpho recently tied the knot with her long-time partner and father of her children, soccer star Reneilwe Letsholonyane.